When it comes to the best small business CRM software, every organization requires different features. 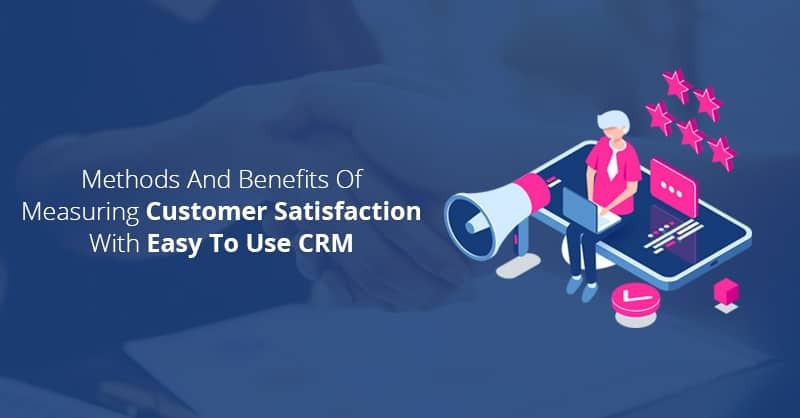 However, in general, there are a set of key features that all small and medium-sized businesses, should make sure to include in their CRM that will work for now and also in the future days to come. Since the very last thing you want to have to deal with as an owner of a small business is a messy integration into a different system. Now, that being said, what are the core features that all small businesses need to have in their CRM platforms? The purpose of purchasing CRM software, not just for small and medium-sized businesses, but even for larger organizations, is to manage their sales processes and build efficiencies in their customer-facing areas. You will be hard pressed to buy a small business CRM software that does not include some sort of contact management and sales functionalities since CRM is a software that is specifically designed to do so. We as an award-winning vendor of small business CRM platform would recommend you to look for an easy to use CRM solution like ConvergeHub that has a robust lead and sales management functionalities that permit your teams to track leads and contacts by creating automated and customized campaigns, which will allow you to more easily scale-up your business. We also as the creator of ConvergeHub know that the last thing any small business owner wants to implement is a CRM that meets the features they need now but does not have the required capabilities to grow with their business. Therefore, primarily, sales pipeline management is an absolute “must have” feature for all best small businesses CRM software platforms. 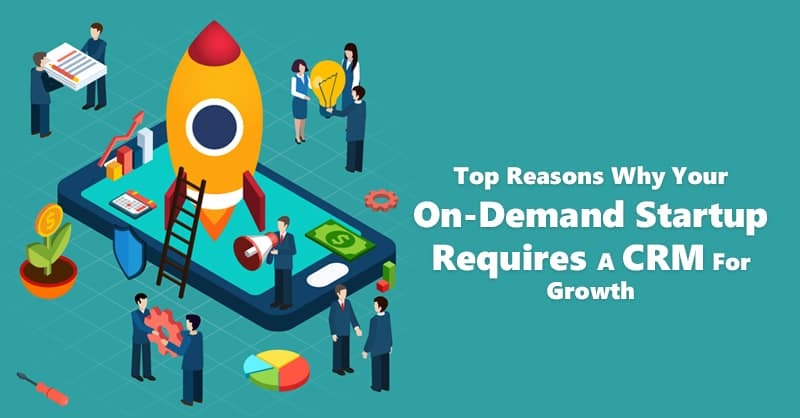 Saying that one of the core features that all CRM needs is flexibility may sound a little vague in the first place; however, it is an absolute must for the growth of any small business. 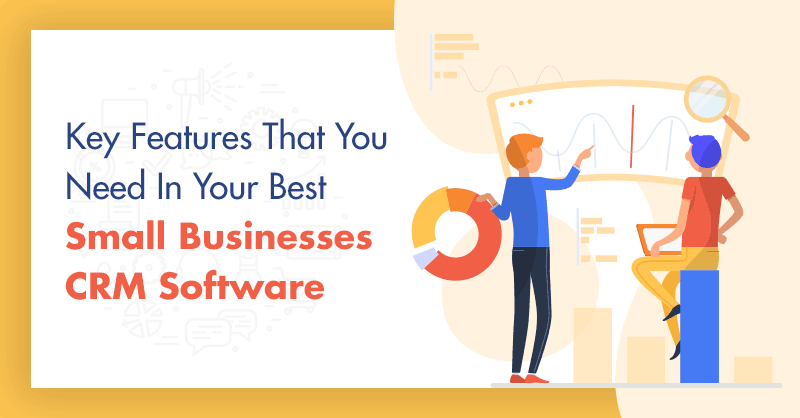 This is true, as when your business grows, you may not have any idea what are the new software platforms that you need to include for the convenience of your business. Per say, one day you may choose to use a CRM based on its integration capabilities with your present tele-calling software RingCentral and then maybe you make a switch to NexInteractive predictive dialing software later on. 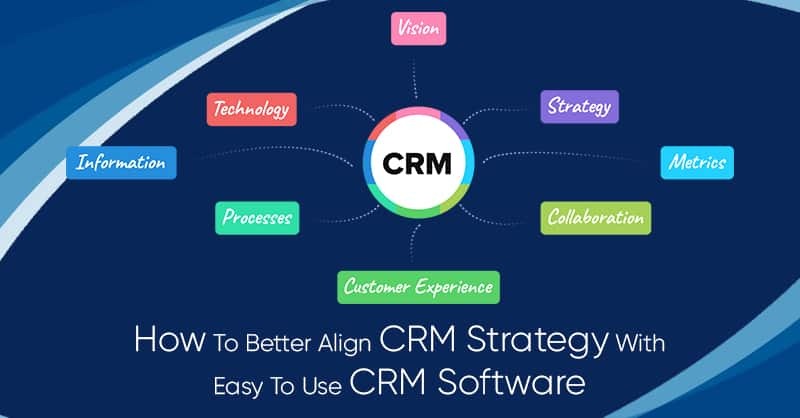 Now if you do not choose a CRM system for your growing organization that features the ability to integrate with different software applications, and is easily customizable to support your teams, your business will suffer and so would your growth. Therefore, purchasing best small business CRM software like ConvergeHub, which seamlessly integrates with more than 30 business applications, including most popular integrations like Zapier and QuickBooks, is absolutely critical for supporting your sales, marketing, customer support, and accounting teams. Gone are those days when every different business needed a different point of solution to solve their different pain points. Times have changed and so has technology. 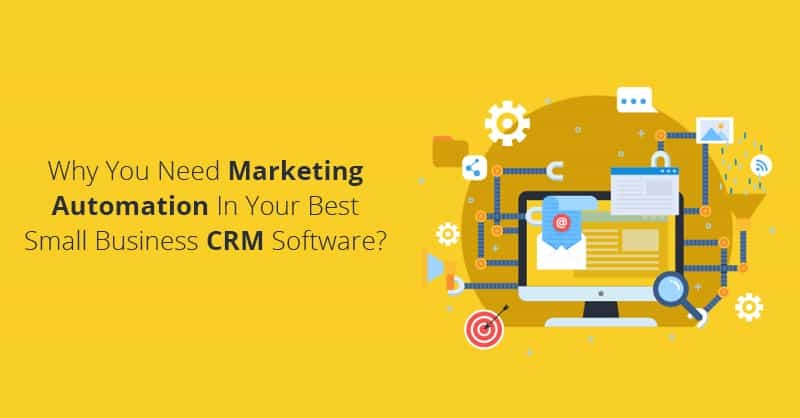 Therefore, now the world of CRM has grown so much that you can find a plethora of features out there- which is again just another critical factor what makes it so difficult to choose a CRM system. As a cloud based CRM vendor recognized and recommended by many, project management is one of these new features that we shall recommend for all small and medium-sized businesses. This is because, in a growing business landscape, most small businesses establishments have different facets of businesses and project management functionality. Small business CRM software, helps the employees to keep track of their active projects and tasks, and provides a detailed workflow of their projects for their customers, which includes taking care of multiple resources, costs, and milestones. When it comes to startups, and small and medium-sized businesses, we all know that the job does never stop just because you stepped out of your office. Practically, SMB employees and owners in most cases works round the clock, doing anything and everything to make their business grow. This is the reason for having a cloud based mobile CRM for small business like ConvergeHub (now more than ever) is crucial for any growth-oriented small organization. Being able to log projects, access prospect data from the CRM database, send messages, and track all customer data, anytime from anywhere, is, therefore, a must for all best small business CRM software, which can be only be done with seamless mobile support. This may seem like a new recommendation for many, but as a small business entrepreneur, you are always going to have to sell your products or services- right? 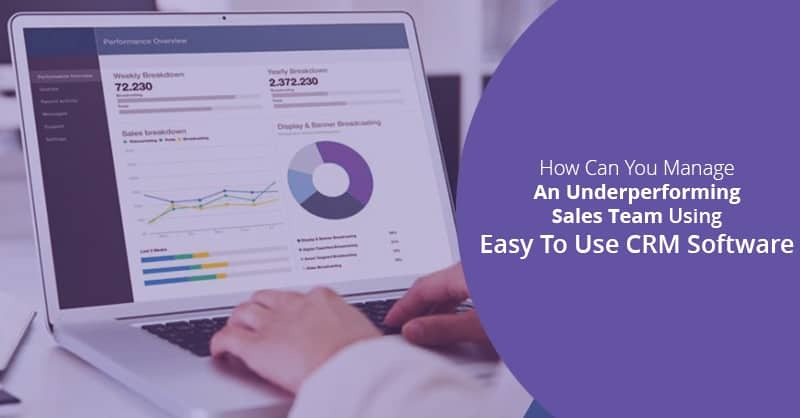 Well, how much do you assume that your life will be easier if your sales teams can quickly create invoices and quotes and track client billing from a single system? Having this functionality as a part of your best small business CRM software means that when your sales and customer support executives can look up your customer’s account details, they can easily see an entire history of the customer’s billing and also track the customer lifetime value. 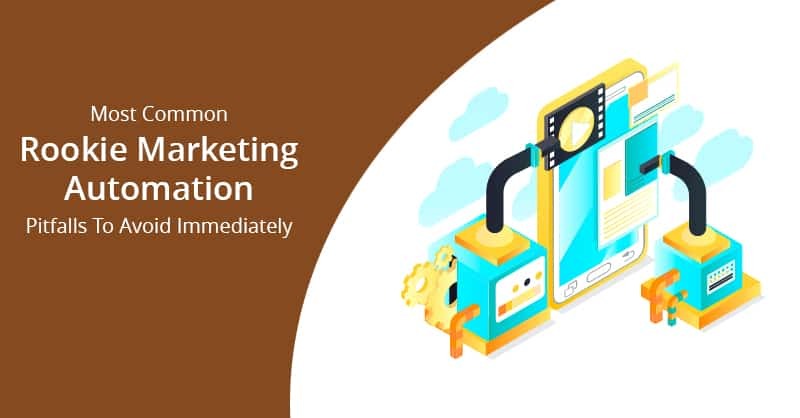 Doing this can make your teams aware of how much value each of your customers may bring in a lifetime, which in turn increase their potentiality to up-sell or cross-sell based on the history of the offerings that your customers have purchased in the past. Order management and invoicing are not common features you will find in most of the outdated CRMs, but it is a feature that modern-day CRM software platforms like ConvergeHub include in its software, and so it is also known as QuickBooks CRM. ConvergeHub the best small business CRM software allows QuickBooks CRM integration free and is therefore considered as the best QuickBooks CRM for sales teams. So do you need all these 5 Features in your CRM for SMB? This is because, in today’s working environment, all these 5 features are an absolute must if you want to run your business as efficiently as possible to cut the cost associated with running multiple software systems for the growth of your business. This cost factor we mentioned above, not only includes paying for multiple products, but also the time-cost that is associated with the time wasted in entering and tracking data in multiple platforms, which even forebodes the fear of creating duplicate and erroneous data entries. Using a CRM like ConvergeHub that provides a low cost entry point and also a free trial for 14 days not only allows you to see how we would fit within your business processes, but we the best CRM for small business, fits with your existing workflow and enhance them as your business grows in the days to come.